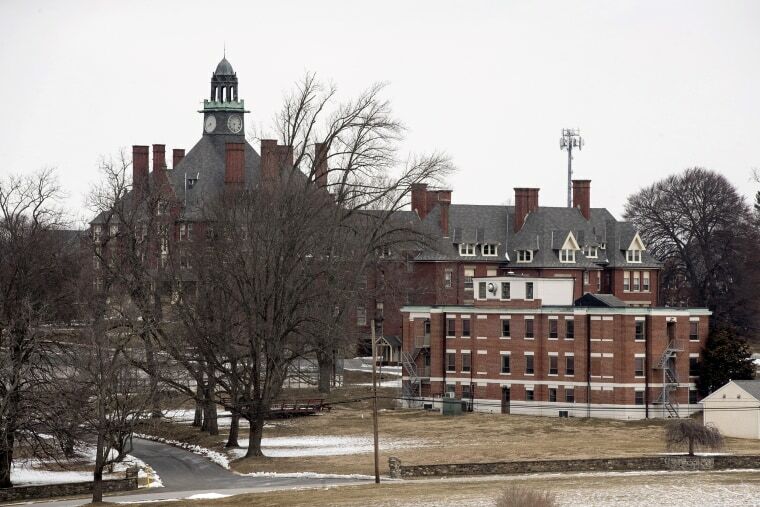 PHILADELPHIA — Four former students of the nation's oldest reform school have filed a federal class-action lawsuit alleging that they were abused and denied an education. An investigation by The Philadelphia Inquirer this year detailed decades of alleged abuse and cover-ups at the 193-year-old campus, about 25 miles west of Philadelphia. The state this week revoked all the school's licenses, weeks after ordering all remaining students be removed from the campus. “Despite 18 publicly documented incidents of abuse by Glen Mills staff between March 2014 and January 2017 alone — equating to six documented instances of serious documented staff-on-youth abuse per year, not once did officials at Pennsylvania Department of Human Services take meaningful steps to protect youth at Glen Mills,” the lawsuit alleges. “It was not until March 2019, that Pennsylvania Department of Human Services issued its Office of Children, Youth and Families” an order to remove all students from Glen Mills. Glen Mills’ license was not revoked by the department until April 8, the lawsuit states. Glen Mills spokeswoman Aimee Tysarczyk says the school wasn't aware of the lawsuit until it heard about it in the media. She says attorneys are evaluating the lawsuit.